It was hard to imagine that Pauline Quirke Academy of Performing Arts could be any more generous than last year, when the then first-time partner in The Stage Scholarships scheme offered the largest number of places in a single year. But 12 months later, the school is back with up to 68 Saturday scholarships up for grabs – one at every PQA location across the country (at a cost of more than £70,000). For each winning applicant, aged between six and 18, that’s worth more than £1,000 to cover a package of tuition fees. This includes three hours of lessons in musical theatre, comedy, drama, film and television), uniform, masterclasses and Trinity College London group exams. 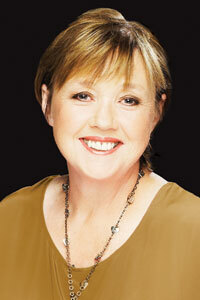 PQA founder Pauline Quirke is a believer in the power of drama to change lives and the importance of making theatre skills available to all youngsters regardless of means. Quirke’s own introduction came from another famous drama mentor – Anna Scher – who introduced generations of working-class Londoners to showbusiness. From there she went on to a TV career, beginning as a teenage presenter in the 1970s, before becoming a household name with fellow Scher graduate Linda Robson in sitcom Birds of a Feather. Quirke’s approach is about trying to give something back and in 2007, along with husband Steve Sheen, she turned her ambition into reality when she founded the first Pauline Quirke Academy School. Since then, PQA has expanded to 68 sites, from Edinburgh to Torbay. PQA’s head of creative development, Adam Davenport, originally joined the ranks as an academy principal five years ago. So what does he think is special about the school? “Every individual is valued for what they bring to the table. It’s just like our motto says – ‘Be yourself, be amazing’. That sentiment feeds down to every child and each of them is given the opportunity to express what makes them happy. They are free to be themselves. There’s plenty of opportunity for practical training too. Within the film and TV module the youngsters get to create their own short films, and every two years a number are shortlisted for a festival at the Empire, Leicester Square. There is also an opportunity to take part in PQA’s annual West End productions at Her Majesty’s Theatre. Last year, 800 PQA students from 16 academies across the country were involved. This year, on the days before these shows take place, Quirke will be leading masterclasses about acting for television with some of the older students for the first time. The excitement of these experiences rubs off on everyone involved. 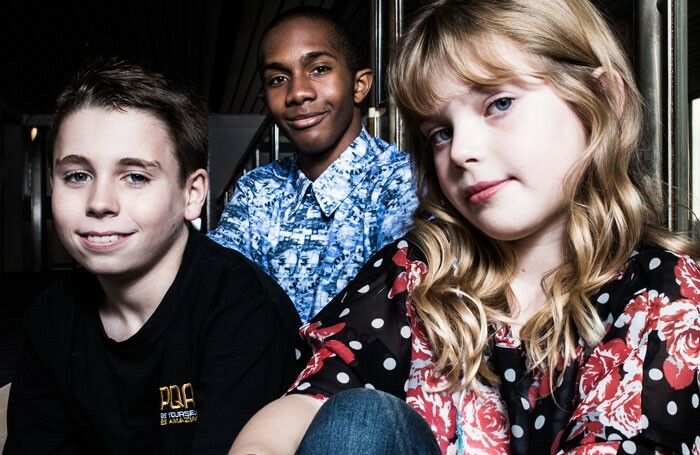 PQA’s creative management agency, Quirky Kidz, have helped some students to win roles in the West End and on TV. However, great care is taken in managing children’s expectations and explaining what a tricky business performing is.